Now that Marvel and Sony are working together on Spider-Man, we’re slowly learning more about what to expect from the next phase of his cinematic life. It was reported earlier today that Drew Goddard may write and direct the next Spider-Man solo film. Goddard was originally set to helm the Sinister Six spinoff film that was supposed to be released in late 2016, but now that the Amazing Spider-Man series is deader than Gwen Stacy (too soon? ), both studios evidently think he would be a good fit for the new iteration of the Wall-Crawler. If this deal is finalized/made legit, he will follow in the footsteps of Sam Raimi and Marc Webb, as well as be able to return to the MCU after leaving the Daredevil series. With a new director also comes a new creative direction, and with this announcement also came hints of what we might see for Spidey’s solo film in 2017. Here are five big things you can expect from the rebooted Spider-Man, from his age and standing in the superhero community to the people he’ll be fighting. Twice now moviegoers have seen Peter Parker be bitten by the genetically altered spider and deal with the strange abilities that came after. Not this time. Much like Batman V Superman: Dawn of Justice is giving us an established Caped Crusader, the new Spider-Man film will skip over his origin and assume that the story exists "from the beginning, taken as a given." It’s been implied that Marvel will be moving away from origin stories in the future, but even if that’s not true, Spider-Man’s origin is as well known as Batman and Superman’s at this point, so there’s reason to retread this ground only five years after we got the last retelling of it. However, it might be a good idea for the movie to include a flashback or two of Peter with his Uncle Ben. Seeing the spider bite him again would be tedious, but there’s nothing wrong with showing the audience where Peter gained his moral compass. 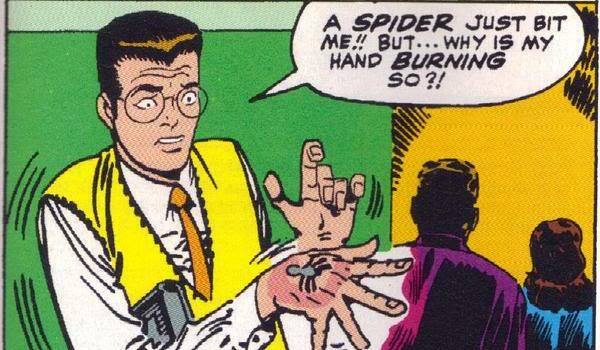 That’s right, folks, Peter Parker won’t be heading to college anytime soon. Like the Amazing Spider-Man series, this version of Spidey will still be in high school. It was previously rumored that Sony is looking for a younger actor to play the Wall-Crawler, and said actor will apparently "grow into the role" which could extend to multiple trilogies. If it seems weird to have a high school-aged actor as an established (if somewhat inexperienced) superhero, just remember that the comic books did it for the first several years of Spider-Man's existence. As a more recent example, in the Ultimate universe, Peter was bitten by the spider at age 15, so he had approximately 2-3 years before graduating to make a name for himself. This Peter Parker may still have a little time before he pursues higher education, but he can still be decent at the crimefighting business. Although Spider-Man has teamed up with many superheroes over the years, he’s only been a regular member of the various Avengers teams for less than a decade. 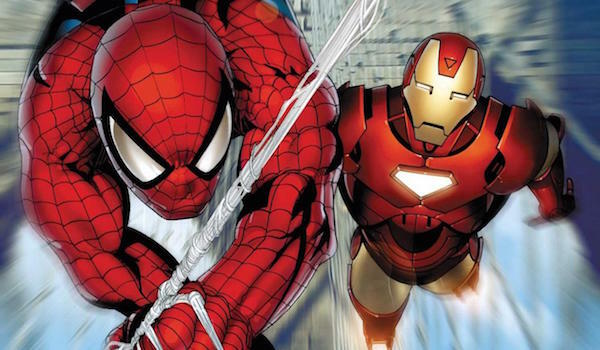 In the MCU, Spidey will start out working on his own, but he has aspirations to become one of Earth’s Mightiest Heroes. 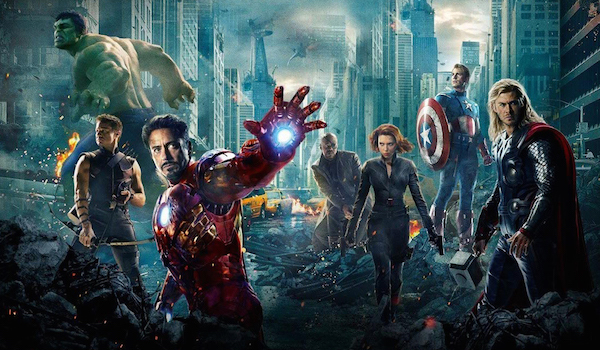 By this point, superheroes have been around for a couple years, so it stands to reason that the Avengers wouldn’t let just anybody into their team. Because of his young age, the heroes might be hesitant to let him join, for for Peter, joining the big leagues is extremely important, so he’ll likely do whatever it takes to get them to accept him. The Avengers looks good on a superhero resume, and that would also mean we’d get to see Spidey in the Avengers: Infinity War movies. 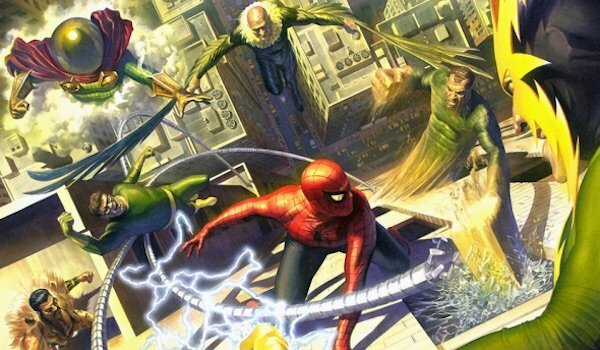 It was reported soon after the Marvel/Sony deal that Sinister Six, unlike the Amazing Spider-Man series, had not been cancelled, but simply delayed. This new information now states that Spider-man will tangle with the Sinister Six in his solo film, with the possibility of the team getting their spinoff still in the cards. Because this version of Spider-Man has been around for a bit, he’s had time to build a rogues gallery, so his enemies joining forces isn’t too farfetched. However, it’s one hell of a way to start of a new series by having the hero fight six villains as opposed to the usual one or two, so it will be interesting to see how this film pits them against Spidey without making it too overpowering. As for the roster, it might be wise for Marvel and Sony to use villains that haven’t been seen yet on film. Scorpion, Mysterio, Vulture, Kraven the Hunter, Shocker, Chameleon... there are plenty to choose from. There’s no need to see another version of Green Goblin or Doctor Octopus this early in the game. Right?